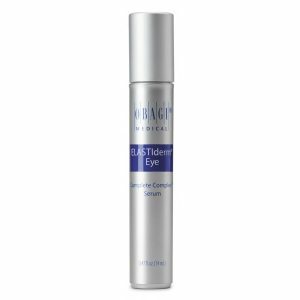 57g – A complete night cream with vitamin C and Arbutin, specifically formulated to reduce hyperpigmentation, targeting the signs of skin ageing caused by photoaging. 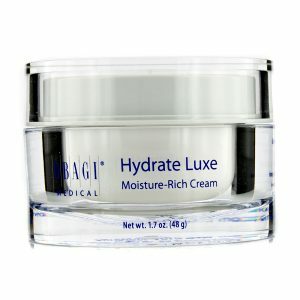 Treats your skin while you sleep. 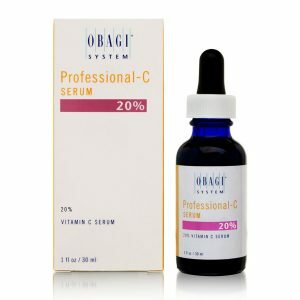 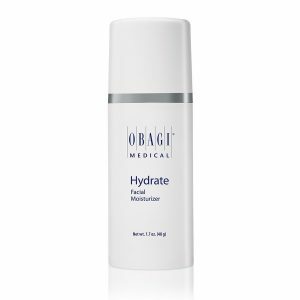 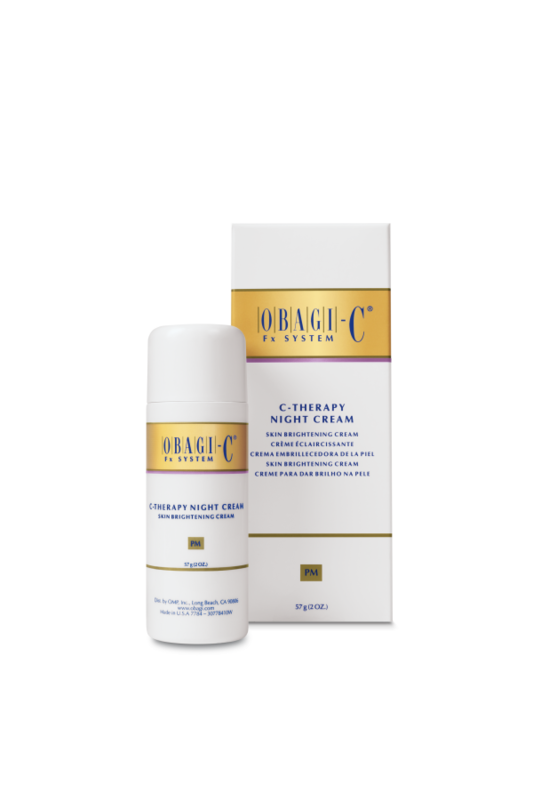 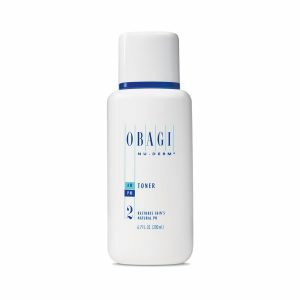 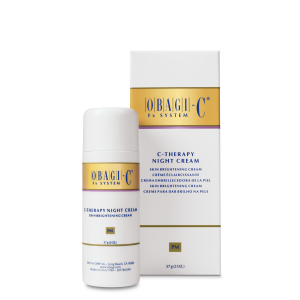 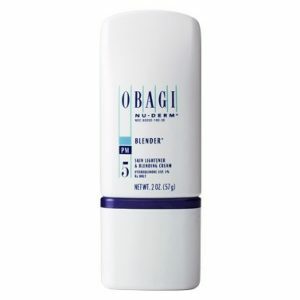 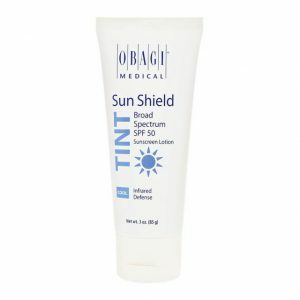 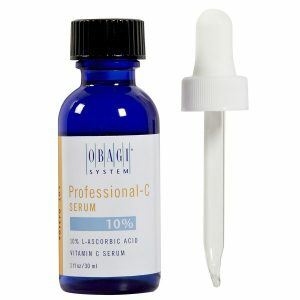 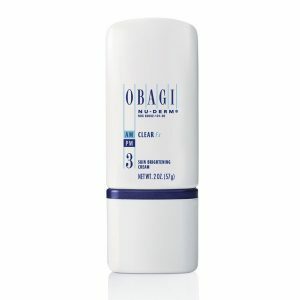 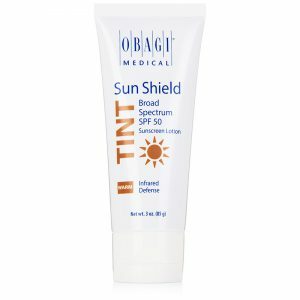 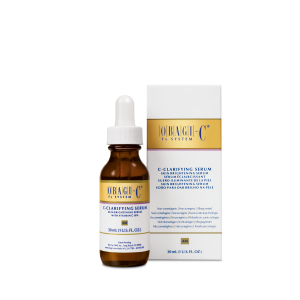 Non-prescription Obagi Medical Night Cream, part of the Fx Range.